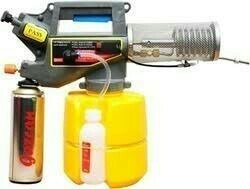 We are authorized distributors for ROLYSPRAY brand Agro Products covering entire state of Andhra Pradesh & Telangana. 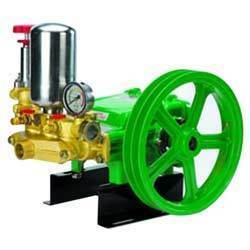 Rolyspray agricultural products are ISO9001:2008 & ISI certified, It is the only brand in this sector to manufacture goods in India & not import & push marketing in India, it provides 1 Year exclusive warranty against any wear & tear of its spare parts. 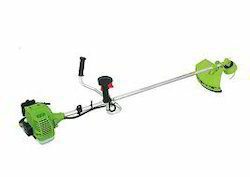 - 3 - blades Detachable cutter for thick, wild grass, shrubs, sugarcane etc. 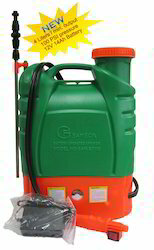 Samson Fogging machine especially used in small farms, colonies, schools and housing societies for prevention of diseases caused by wide spread of mosquito bites. It weighs only 1.5 kgs, very handy and maintanance free. 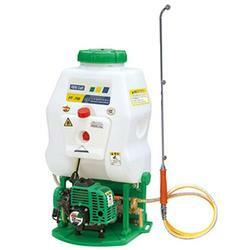 Three piston HTP power sprayer operated by diesel Engine. 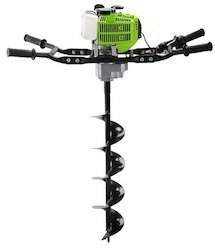 Looking for Agricultural Equipments ?